He's baaaaacccccccck with his morning greeting. Question asked at After School : Which member do you think is the craziest about fan responses and feedback? was re-watching ep 14 and it still strikes me as rather odd/significant phrasing. viewers of we got married series -- do other guys also refer to their virtual wives this way? do they say "from whom I used to call wife" also, the way he says that it was his first marriage, his first wife -- did he forget that it was virtual? it sounds so serious, the way he phrases it like he was actually married to her or something or at the very least, dating... @jwand @labbit @bouquet78 and others -- what do you think? anyone want to share their thoughts? This is the picture of Taec and his 2PM members for the new episode of KBS Hello Counselor. Have no idea what they were saying but look like they teased him again. 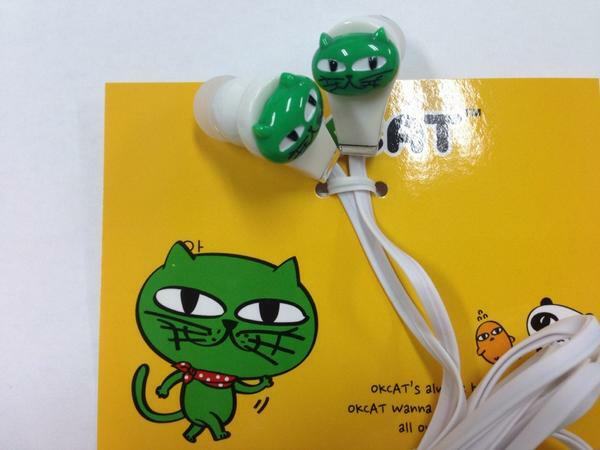 OkCat Twitter, Tuesday, Sept 23 at 2:54pm [TST] 3:54pm [KST]. @bouquet78 Pics from GuiGui's K-Style Trip Korea. Translation: #Our Ten Years# [ Shooting Log ] on the 12th day of shooting in ChangSha, weekend gonna be over soon, in order to comfort your little hearts, Meng Meng released some photos, see/guess who is this? 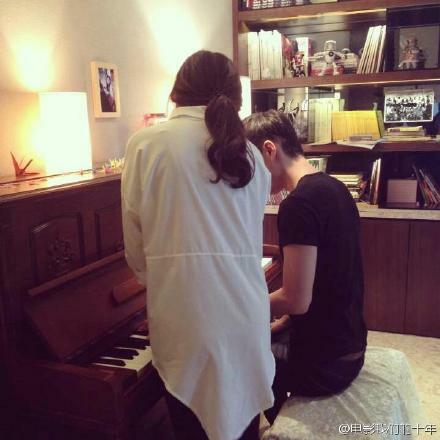 @Qiao RenLiang @GuiGui are you not gonna let us see the front view? 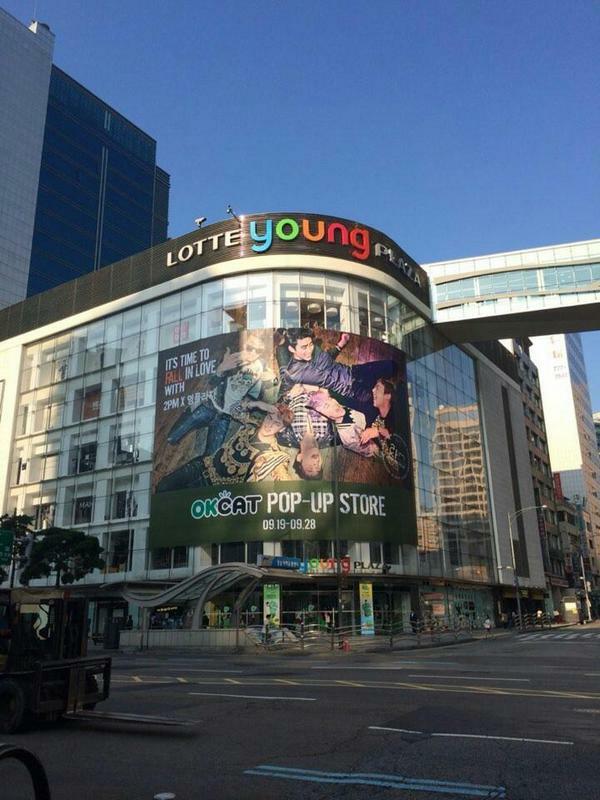 socmed: taec: missing from the poster, 3PM? 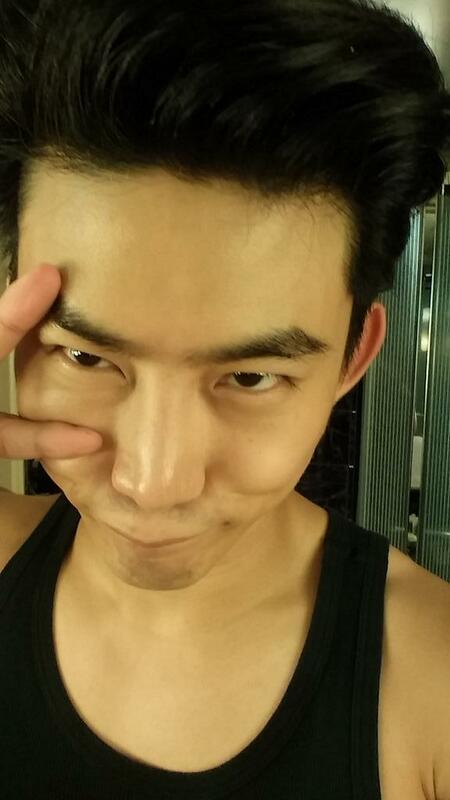 Ok Taecyeon Twitter, Tuesday, Sept 23 at 2:13am [TST] 3:13am [KST] with no picture. Apparently, the event was advertised as a 2PM event, but they only performed 4 songs, and another group also performed 4 songs. Caption: 옥캣 이어폰 소식! 우선 내일 100개가 입고 된다고 한다냥! 정확한 시간은 확실하게 파악한 후 말씀드리겠다냥! Gosh these people are just so gooooood! 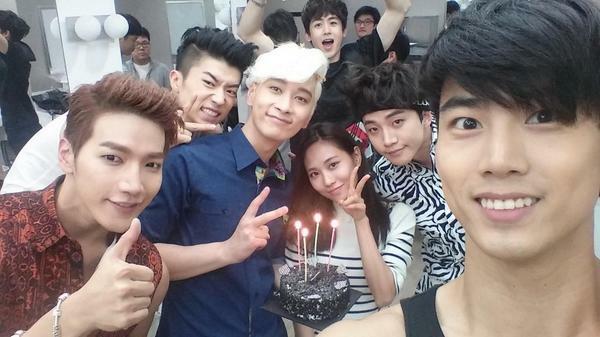 Sept 21: Guigui "go for it"
Sept 25: taec "go big"
2PM has returned in one year and four months with Go Crazy! 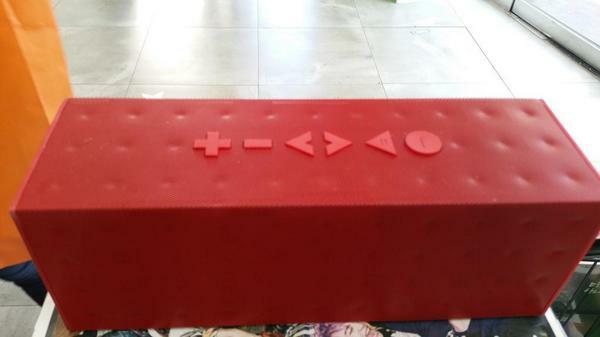 written by Jun.K. Positive feedback has been pouring on 2PM’s ‘Crazy’ comeback stages since September 11. 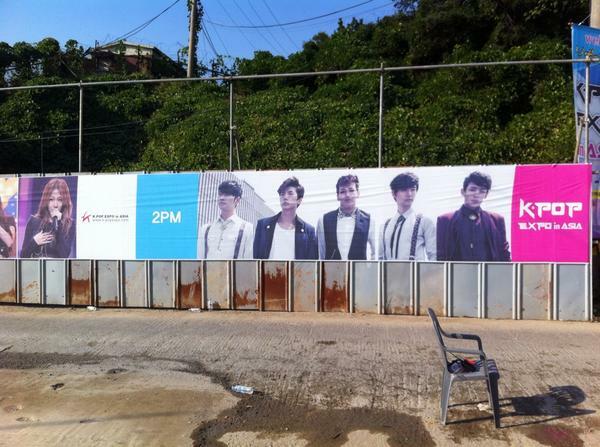 Despite the sudden change in its concept, the public quickly began to take 2PM’s change in a positive light. The reason that people were able to accept their change so comfortably was due to the members’ continuous individual and group promotions. The members′ various activities came along with unexpected rumors and misunderstandings. Chansung was involved in a dating rumor with Chinese MC Yan Liu while Wooyoung was also suspected of dating his partner Park Se Young in MBC’s We Got Married. 명동 영플라자는 2PM이 접수! 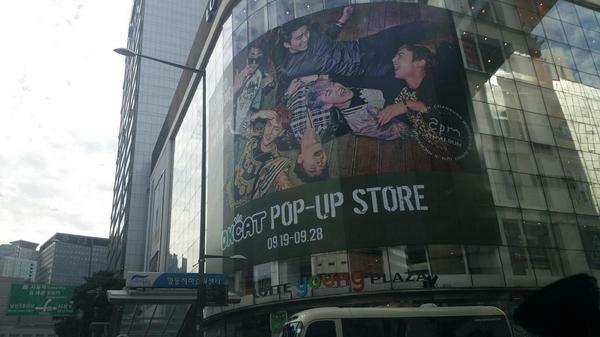 2PM have taken over Myeongdong Young Plaza! 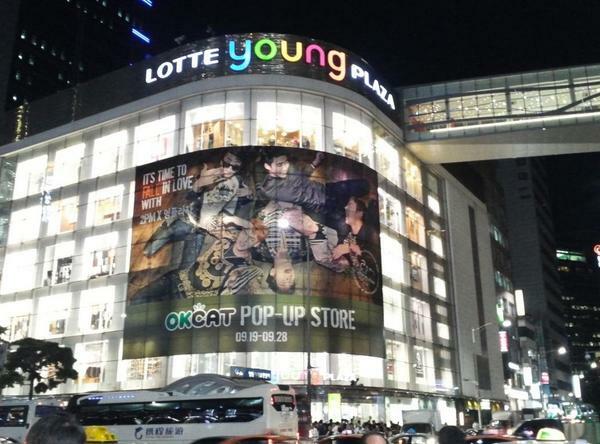 OKCAT POP-UP STORE! MEOW! MEOW! MEOW! thought: how many people does one meet in a lifetime? think about it. during school, university, work, weddings, birthdays -- we meet many, many people. we interact with tons and when we don't meet them for a while, they slip from our memory. do we remember their name? do we remember what we chatted with them? do we have any memorable incidents with them? some people are easy to forget and some are not. their time together on the show was actually quite short and considering he is in the entertainment field, he is bound to meet with many folks -- yet he says she is "hard to forget" (in a good way). so what was it about her that makes her hard to forget for him? Caption: 옥캣이도 한장 구매! 옥사장님 알판 당첨은 운명! 하지만 에프터파티 당첨은 실패했다냥ㅎㅎ옥캣이의 씨디는 견본품으로 빌려드렸다냥 냐냥! 옥캣이도 한장 구매! 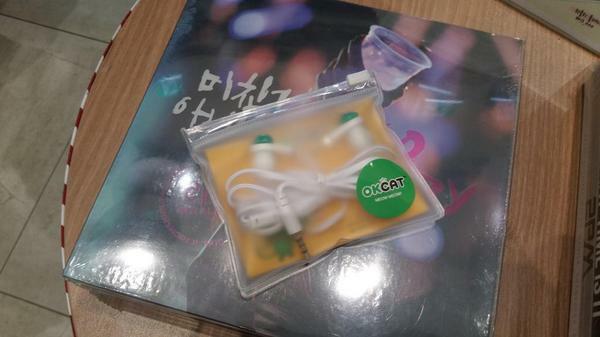 OkCat brought one too! 옥사장님 알판 당첨은 운명! OkCEO/boss 알판(? )=album prize is fated! thought: she still feels the same about him. more than a year on, this is what she says in the star news interview -- "When we were filming "WGM'', Taecyeon-ssi was very kind and caring (to me). 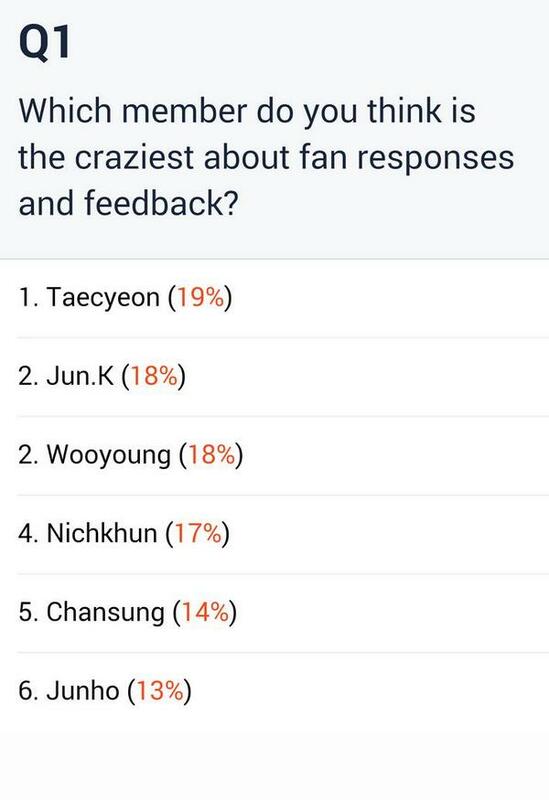 Taecyeon-ssi isn't the type to express his feeling/thoughts, but he showed it quietly." dreamy feel? is this what she is referring to? Really admire those with great photoship skill! like @gil_noona nim! Caption : 오 늘도 즐거운 시간을 함께 보냈던, 정말 많은 주인님들 감사합니다냥♡ 오늘 옥캣 팝업스토어에서 일어났던 즐거운 일! 바로 2PM 에프터파티 당첨 주인님이 두 분이나 나왔다는것! 다들 함께 박수를 치며 축하드렸다냥^-^/명당 옥캣 팝업스토어! MEOW! Caption: 오늘은 주인님들이 말씀해주신 음악도 준비! 옥캣팝업스토어에서도 #투피엠 의 #미친거아니야 를 함께 듣자냥! 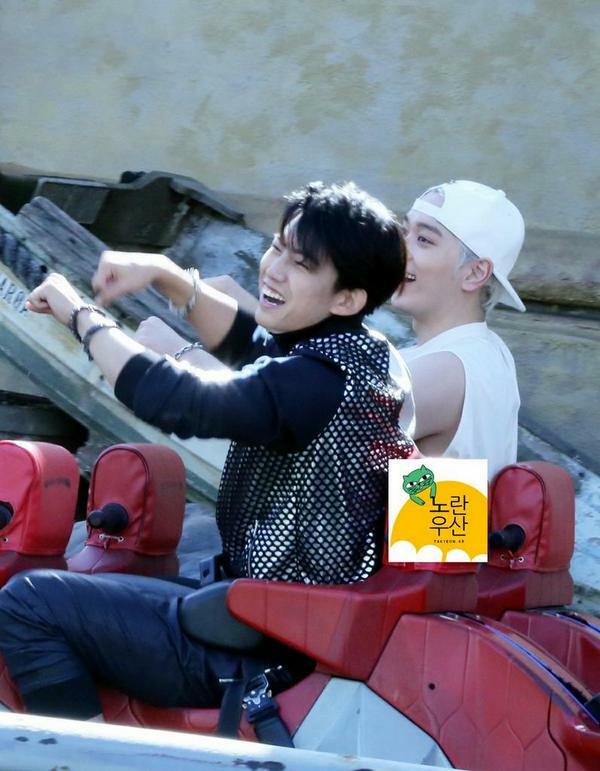 Sept 20: taec is in good mood! 아침부터 엠비씨 신사옥에서 한강까지 조깅하구 배고파서 섭웨이까지 돌아다녔더니 기분 좋음~ 오늘 날씨 완죤 좋네잉? In a good mood after jogging from MBC to Han River and eating Subway~ The weather is so nice today,right? I think Taecyeon forgot to tweet this, his OKCat's September comic strip in Korea.net. I think it was uploaded 2 days ago. Taggin @b8l8 and @chinlylin. IN SEARCH OF: PRINCE CHARMING. 출처TV리포트 | 작성박설이 | 입력 2014.09.20 11:56[TV리포트=박설이 기자] 대만 출신 중화권 스타 우잉제(오영결)가 사진으로 전 가상남편인 2PM 택연과 만났다. 우잉제는 19일 오후 자신의 웨이보(중국 SNS)에 "한국에서 만난 그들"이라는 짧은 메시지와 함께 사진을 공개했다. 사 진에서 우잉제는 한류 스타들의 실물 크기 등신대와 다양한 포즈를 취해 한국 여행 분위기를 만끽하고 있다. 투애니원 씨엘과 공민지, 최지우 등신대와 익살스런 포즈를 취하고 찍은 사진을 공개한 가운데 택연 간판과 찍은 사진이 눈길을 끈다. Translation: A chance encounter with them in Korea.